Digital Justice has spent over 5000 days in court since the inception of our company eighteen years ago. We are extremely knowledgeable as to what equipment and setup will fit the particular courtroom and be the best fit for you presentation. Our technicians are experienced in a multitude of software, including Sanction, Trial Director, and PowerPoint. 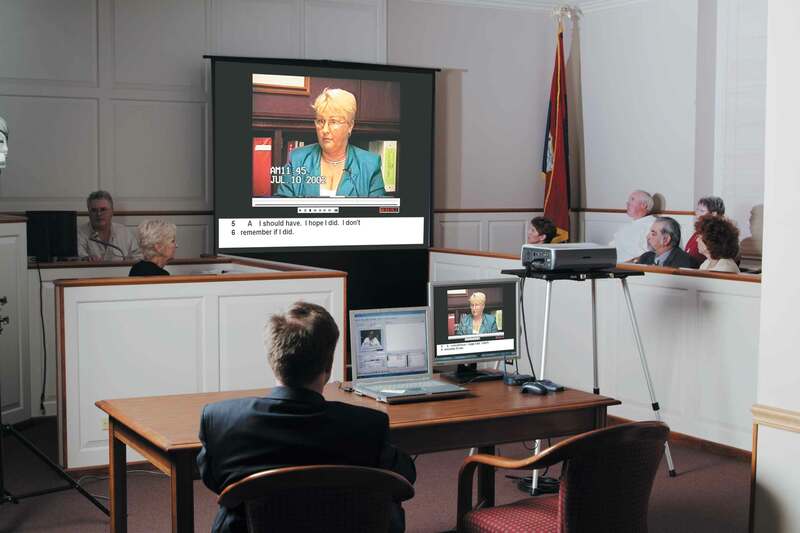 For you trial, we set up a projector, screen, and monitors throughout the courtroom. Our technician comes prepared with 2 laptops, a document camera, and playback equipment. 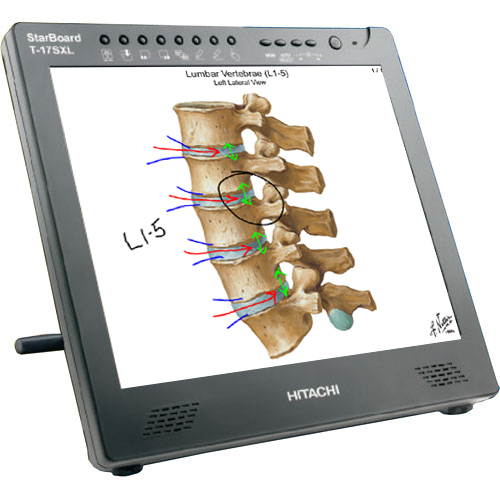 We handle the technical side of your case, so you can move smoothly through your examination and presentation. 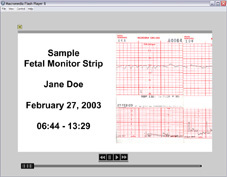 Utilizing Flash Animation, the traditional fetal monitor strip can now be played before the jury in real-time. The interactive StarBoard, which may also be known as a SMART board or a Whiteboard, gives the ability to draw or write over any image on the screen (just like John Madden on Monday Night Football). This technology is a valuable part of our courtroom set-up that allows the witness to further explain their testimony. These services include quality controlled scanning, bates stamping, and printing copies of the documents, X-Rays, and color photos.